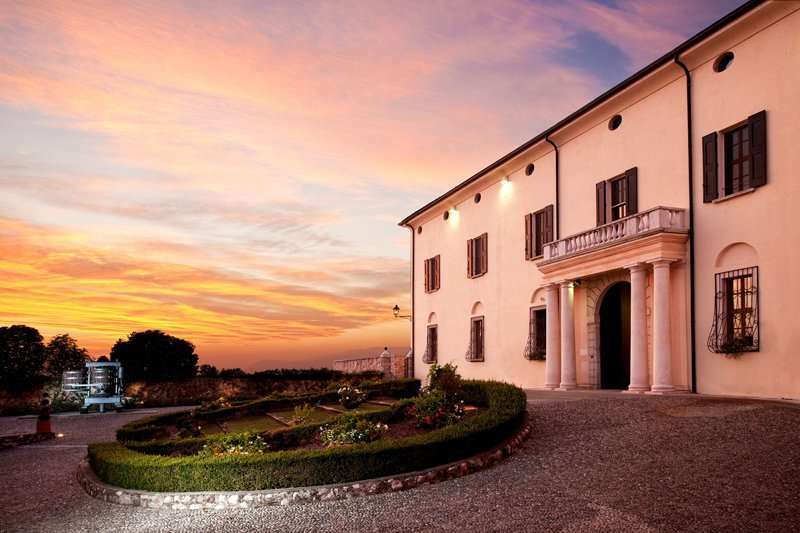 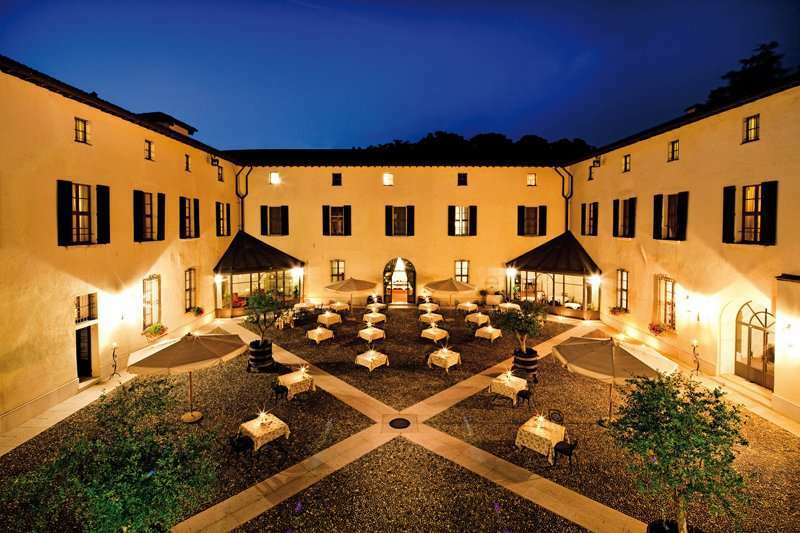 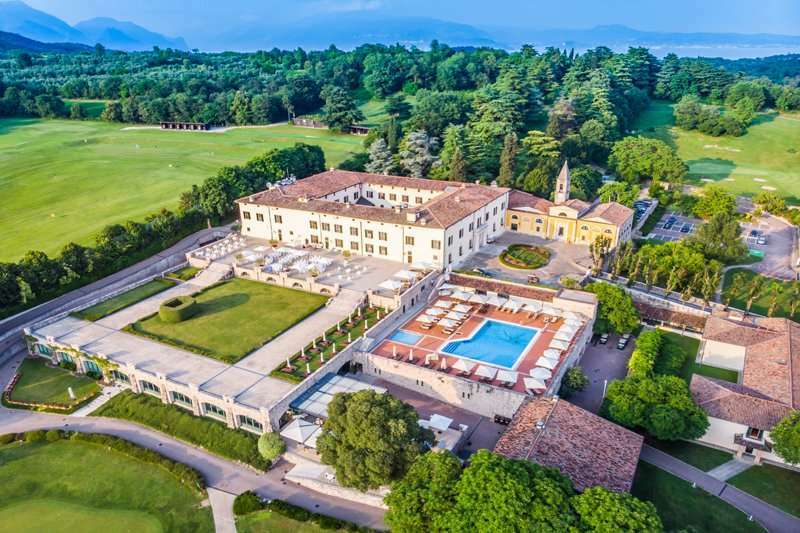 The Palazzo Arzaga Hotel, Spa & Golf Resort is a beautiful 5* resort situated 45 minutes from Verona Airport and is just 5km from Lake Garda. 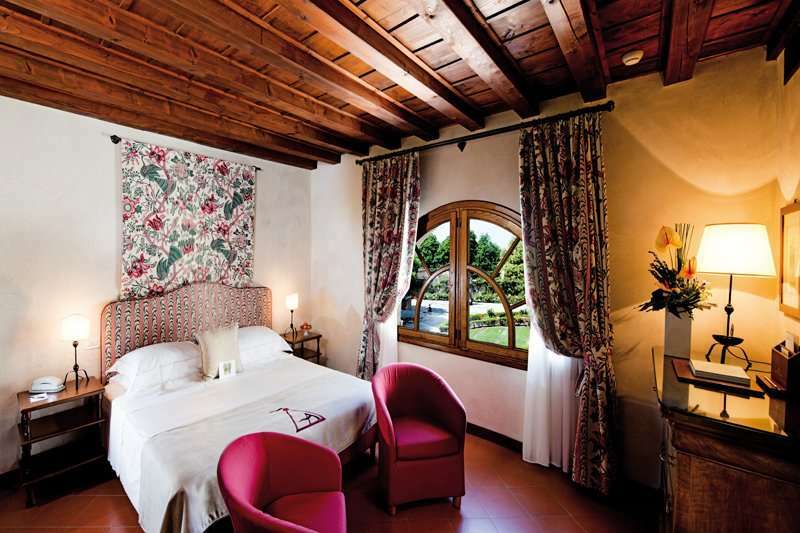 Its 84 rooms and suites are spacious and equipped with everything you would expect. 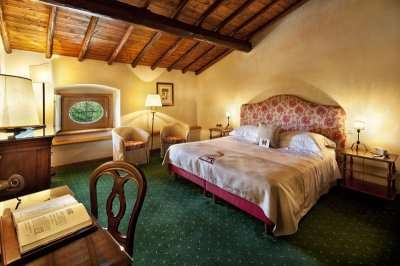 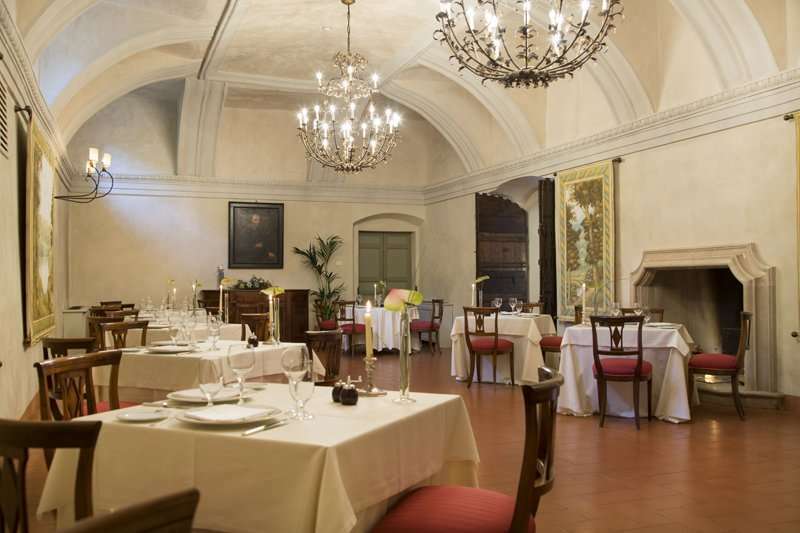 The elegant Venetian décor includes stone floors, wooden beamed ceilings, original 15th century frescoes and other reminders of its history as an ancient palace. 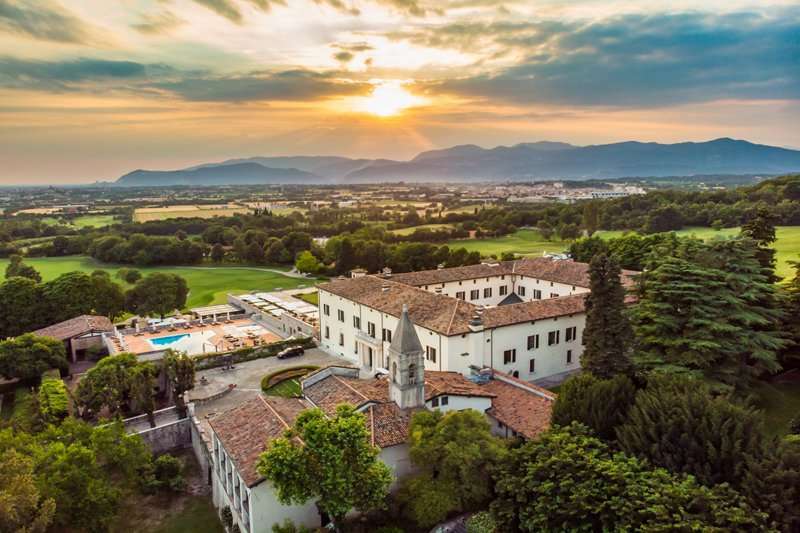 The resort is set in an estate of 14 hectares and its location, together with the prestigious wellness centre and pools, promotes a feeling of calm tranquillity in a natural rural setting. The 2 unique and well-maintained on-site courses were designed by the golf legends, Gary Player and Jack Nicklaus, and there is also a driving range with outstanding scenic views as well as a pitch & putt area. 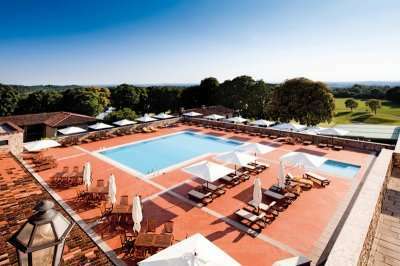 The Il Grill Clubhouse is stylish and contemporary and lunchtime meals are served inside or sitting on the terrace overlooking the course. 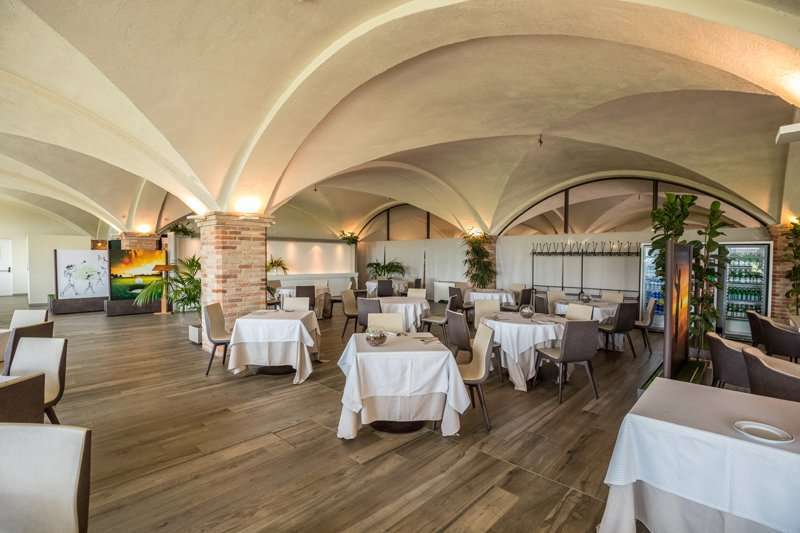 Buffet breakfasts and A la carte dining are taken in the sumptuous vaulted Il Moretto restaurant, which in the summer months, moves to the romantic courtyard or Terrazza Arzaga.